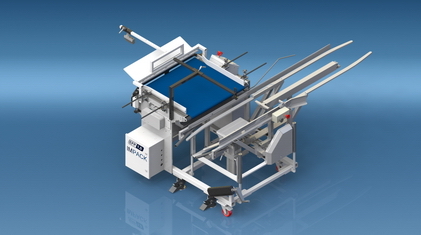 The ERGOSA™ FP packer is perfect for flat pack packaging of cartons packed and shipped unfolded in a case. 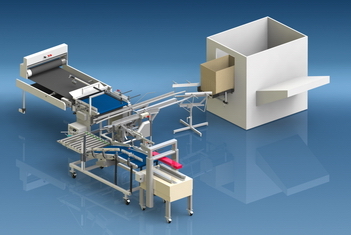 The patented Multi-Level™ system allows for simple packing of the flat cartons of different sizes in one or two piles arriving from a shingle stream. 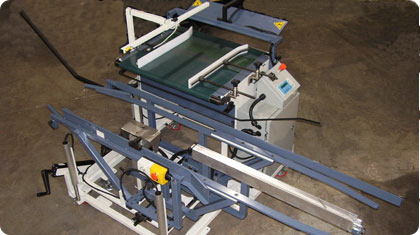 The ERGOSA™ FP can be installed inline with web rotary or platen cutters as a stacker packer and folder gluers.